This article describes what is a replica and how it is used in the synchronization process. A replica is a copy of an issue which is transferred to the remote side. 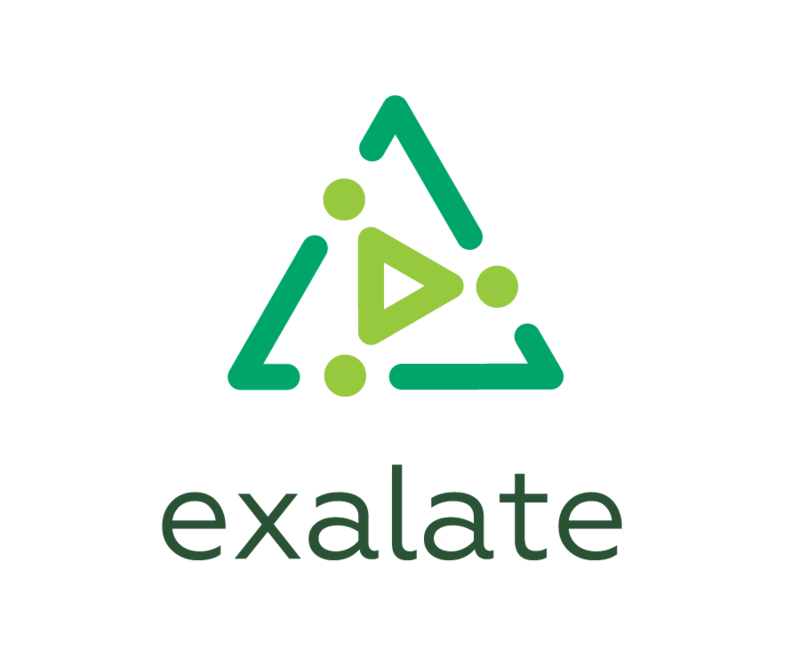 Exalate uses replica to extract specific issue data and then send it to the remote side. You can use the variable in the Outgoing sync(data filter) processor to specify which data should be sent. On the receiving side, the replica object is used to represent the remote issue. It will contain only the fields provided through the data filter on the source side. Check the synchronization process article for more detailed explanation.